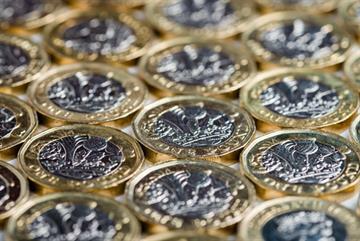 Pressure on NHS funding means 'something has to give' with continuity of care in general practice, the RCGP chair has warned. 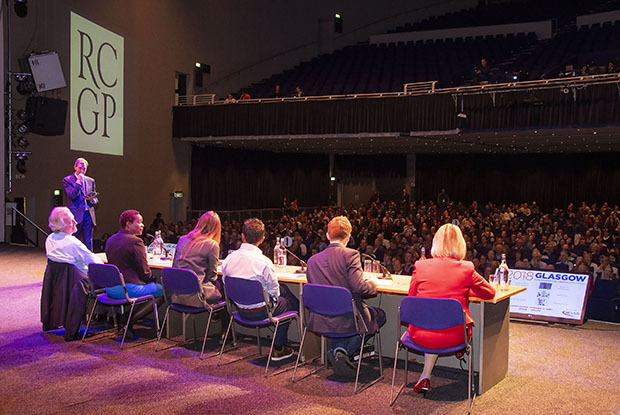 Speaking in a Question Time-style debate at the RCGP annual conference 2018 in Glasgow, Professor Helen Stokes-Lampard highlighted the tension between rapid access and and continuity of care in modern general practice. Professor Stokes-Lampard said: 'GPs are humans and need to sleep, we also need to take breaks occasionally. 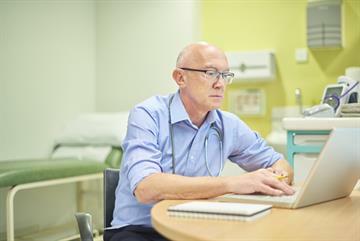 The modern drive for instant access to everything, whether that is our social media or other parts of our lives, has pervaded the whole healthcare system. 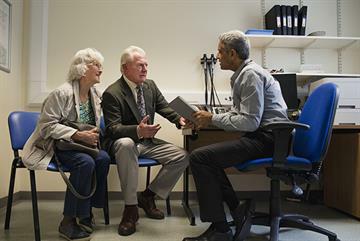 It was important to have a conversation with patients about how the NHS could work in a 'resource-constrained environment', the RCGP chair said. She told the conference: 'I know continuity of care is so very important for my complex patients with specific needs, but there are some patients for whom continuity of care just doesn’t matter. 'It's hard as a GP to say that, because I love seeing patients come in with trivial illness because it means when they come in later with something complex I have established a relationship. 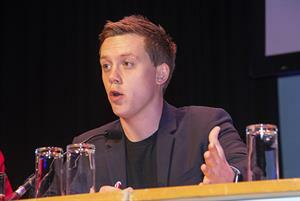 Columnist and political activist Owen Jones argued that the choice between continuity and access was a 'false dichotomy'. 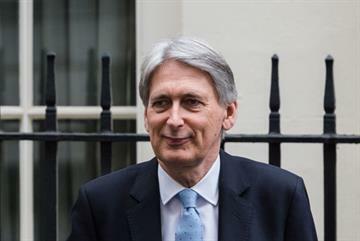 He hit out at the 'lack of funding and respect' being shown to general practice - and called for investment to deliver 'gold standard' general practice across the UK. 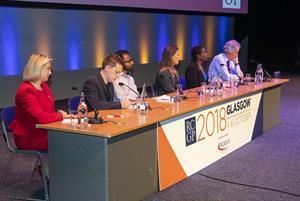 NHS Confederation chair and former Conservative health secretary Stephen Dorrell told the conference that in the debate about access versus continuity it was important to remember that 'different people want a different emphasis, and the same people want different things at different stages in their lives'. Mr Dorrell said that it was not helpful for politicians to define primary care as 'on demand access to a GP' - and that for all the talk of digital technology being used to improve access it must also deliver tools to help doctors make 'informed early interventions' in patient care. 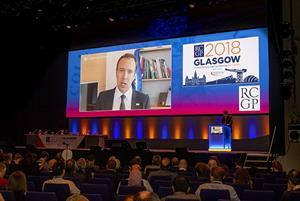 RCGP Scotland chair Dr Carey Lunan agreed that continuity of care was more important for some patients than others - citing the example of patients with complex conditions or mental health issues that they would not want to explain repeatedly to different doctors. 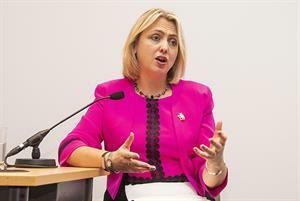 But she told the conference: 'It is important to think about why the NHS has been able to deliver such a high quality service over 70 years on such a low amount of money. 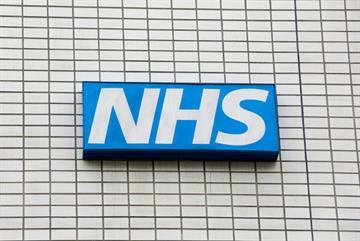 It’s because of the cost-effectiveness of general practice.